Suggested Citation: Nimkulrat, N. & Groth, C. (2018). Editorial: Experiential Knowledge in Collaborative Interdisciplinary Design Research. In C. Storni, K. Leahy, M. McMahon, P. Lloyd & E. Bohemia (eds.) 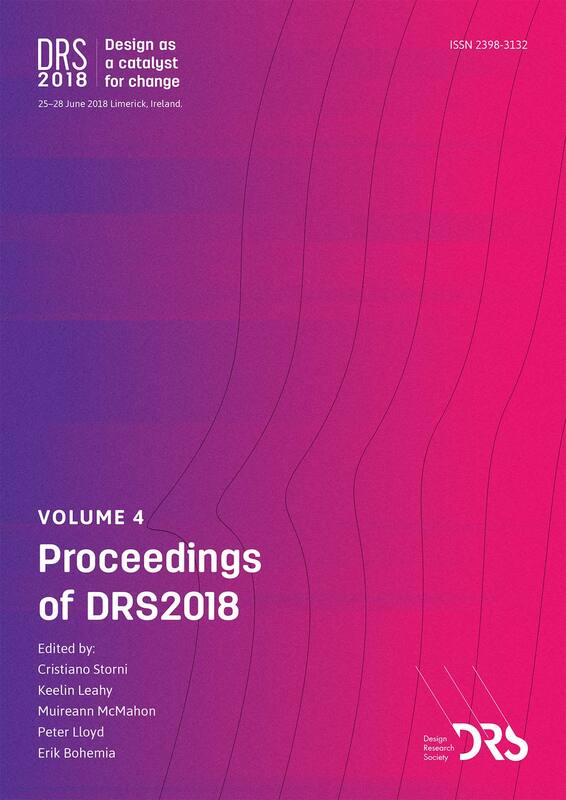 Proceedings of 2018 Design Research Society Conference (DRS2018) Vol. 4 (pp. 1548-1550). Limerick, Ireland: University of Limerick. DOI: 10.21606/dma.2018.012. © Copyright 2003-2018 Nithikul Nimkulrat. All Rights Reserved.